I love the concept of evolution. There is something beautiful and wonderful about the process of something better evolving from a sea of sameness. It is mind-blowing to think how a few organisms randomly or by design (depending on your point of view) make a change and find themselves better adapted to their surroundings. They become more efficient than the rest of the pack and hence gain a competitive advantage. Until the others catch on. Progress reaches a plateau — until the next few breakaway, do something different, and the cycle continues. Believe it or not, marketing has reached such plateau. It is inevitable. A while back, writing on a consistent basis 300-500 blog posts that answered your customer's questions saved businesses from bankruptcy. Just look at Marcus Sheridan (The Sales Lion) who wrote his way out of having to close his pool company and grew it into one of the most well-known suppliers in the country. However, you also could start companies by blogging. Brian Clark sat down for six months and wrote consistently about applying copywriting to blogs. Today, Copyblogger is a software company with more than 100,000 customers. Here is the bad news though: these times are over! Just like any successful business strategy, content marketing attracts mediocre quality imitators like a bright light the flies. According to the Content Marketing Institute 2016 B2B Content Marketing Survey, 88% of respondents say their company is embracing content marketing as a "strategic marketing approach focused on creating and distributing valuable, relevant, and consistent content to attract and retain a clearly defined audience—and, ultimately, to drive profitable customer action." In 2012, two million blog posts were every day - that is enough material to fill the Times Magazine for 770 years! Now, we reach that number by 11 am, and we still have 13 hours left in the day to produce more content! That is an insane amount of content! And there is no end in sight. 73% of the most effective B2B marketers said in the CMI survey that they plan to produce more content in 2016 compared to last year. 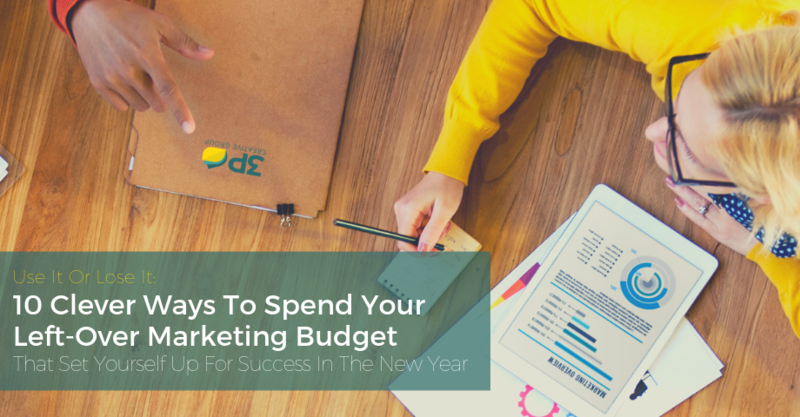 The marketers who identified themselves as "least effective" plan to produce even more (81%). According to Mark Schaefer's hotly debated blog post in January 2014, content marketing is heading to a content apocalypse or as Copyblogger called it content shock: too much content for anyone to consume. According to him, we are heading to the point where we as content marketers need to compensate our audience to consume our content. We have written about it previously - and included some neat possibilities for you to have a say! 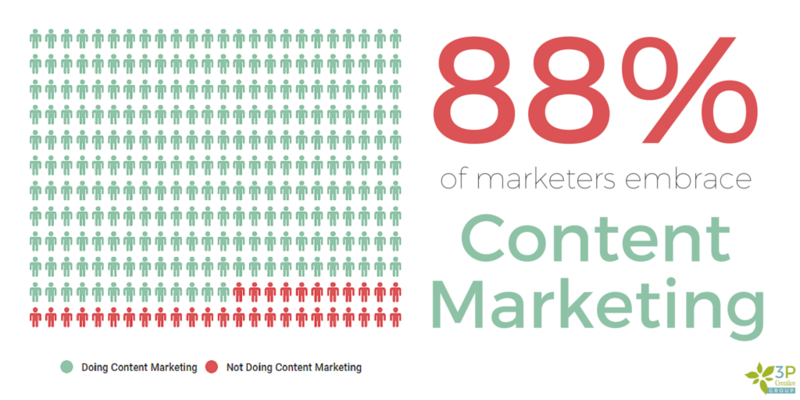 But how is it then that only 6% of B2B marketers say their organizations are very effective at content marketing? There are two criteria that determine how effectively content marketing can help you accomplish your organizational goals: the experience of the marketer and the quality of the content produced. 64% of sophisticated/mature marketers in the same survey classify their content marketing efforts as effective. Does that mean all content marketers who do not have years and years of agency experience should give up writing? Should business owners stop blogging and hire the best inbound marketing company they can afford? If you are passionate about your company, and you strive to create original, useful content every single time, absolutely not. But for all those "content marketers" that regurgitate and rehash the same old stuff that hundreds of people chewed through, the answer is a definite yes. If everyone does the same thing, it is harder to cut through the noise and stand out. Now that we established, that something needs to drastically change, the question is: What can you do to be an outstanding content marketer whose content marketing efforts will not be swallowed by the impending content apocalypse? I am sure you heard the saying before: He is the jack of all trades and the master of none! Don't be that. To survive in this content marketing evolution, you must be part of the force that breaks away to become better than anyone else, or you will die a slow death with the rest of the average writers. Maybe that is a bit dramatic, but pouring hours each week into a blog that no one ever reads is tragic! The way you reach the top and stay there is by finding and dominating your niche. Strive to be the best in your industry. To do that, you must start with your ideal customer (your so-called buyer persona) and work your way back. Who are these people that you want to come and buy your product? Focus on the ones that are the most profitable for your business. Then find out more about them and build a semi-fictional person that represents them. How do I set up payroll for out-of-state employees? Are you offering your employees enough vacation time? Hiring in Califonia? Here is what you need to know! You get the idea. You can run trough an internal brainstorming exercise to list 20-30 problems that your buyer persona is facing and branch out into detailed blog post topics from there. Which brings us to the next point: documenting your content marketing strategy. The result: By writing long-form articles you will be able to produce comprehensive, in-depth topical content over time that will be appreciated by your visitors as well as search engines. In fact, a recent study of over 1 million search results found that long, in-depth topical articles that speak to your buyer persona's problem can improve overall search rankings. While five years ago it was good enough to reach satisfactory results by being a mediocre blogger among hundreds of content marketers, it can not suffice anymore. Companies blog about everything under the moon just to push out content. Because they have learned Google likes to see consistency in your website activity. Noone ever would start building a house one room at a time — without a proper architectural blueprint, static calculations, and a well-thought out room concept. The some goes for content marketing. 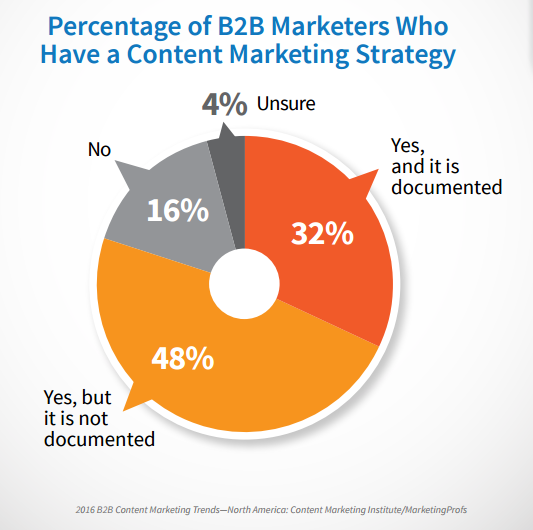 Yet, only 32% of marketers have a well-documented content marketing strategy, according to the CMI Survey. 48% have a verbal strategy, but it is not documented - which can mean many things to a lot of different people. 40% of the least effective marketers have no strategy at all. Let's say, you are in fact SaaS company, and you are struggling with churn. You are considering to leverage marketing automation to increase user engagement and re-engage users who have not used your product for a while. So you head over to Google and type in "How to use marketing automation to reduce churn rates". Would you prefer a short and fluffy 200-word article or an in-depth 2000-word article that outlines the steps and gives practical suggestions? Yup, Google thought so too. 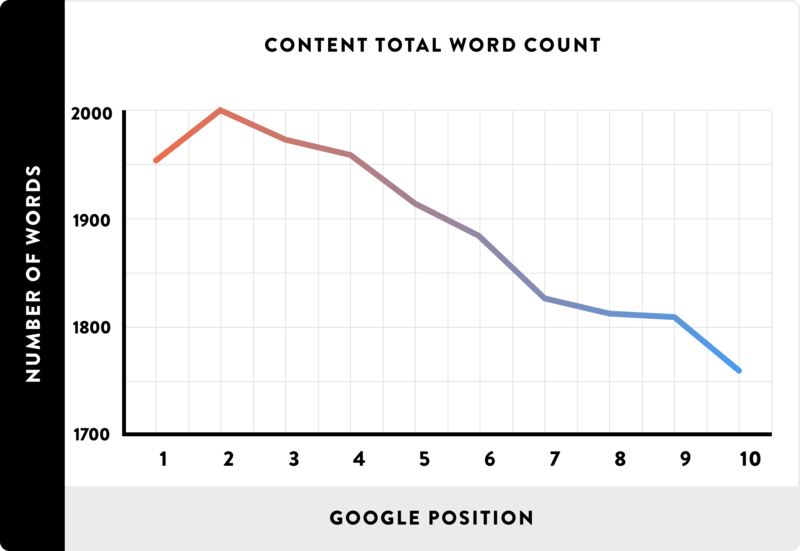 According to Backlinko, the average word count of a Google first page result is 1,890 words. An excellent example of insanely helpful long-form content is Neil Patel's blog on QuickSprout. In his recent post "The Future Of Content: What Will It Look Like", Neil Patel outlines how content marketers mainly struggle to create engaging content, enough content, and to get enough budget to get it all done. Now, you can plow away every week and pump out four blog posts that are fluffy 400 words or you craft one long-form article that in 2000 words, but much better quality. Since the investment per blog post is much higher for a long-form blog post, you will need to be strategic about which topics to pick, create detailed outlines and do thorough research. 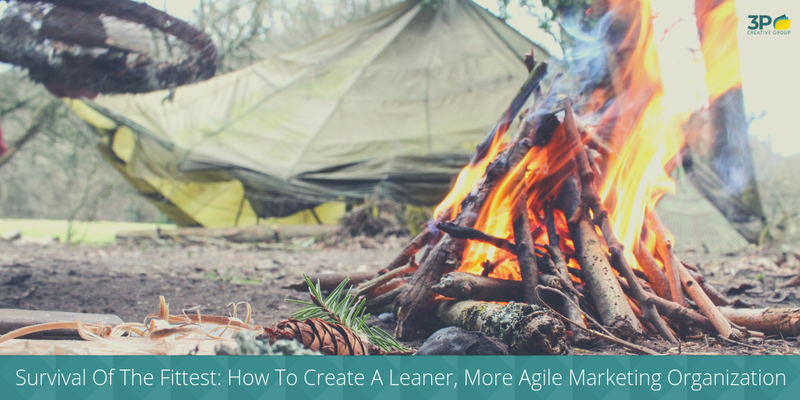 Choose evergreen topics that will be relevant for a long time and go back on a regular basis and revisit them to update the information, links and increase its value by adding a new angle or lessons learnt. 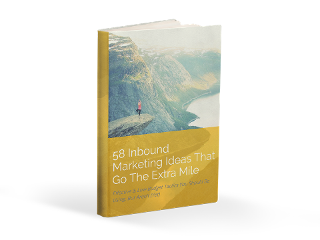 The result: 52 strategically planned, well-researched and incredibly helpful blog posts add more value to your bottom line than just trying to push out content for the sake of publishing new blog posts. The content also can be reused in eBooks and other value-add premium content to feed your lead generation machine. Now, you might think: "Well that is great. But I am not a writer!" That is okay. Lucky for you, not everyone enjoys reading super long blog posts either. Many people enjoy consuming content in the form of a podcast or video. Copyblogger, for example, is betting big on podcasts. An entire company built on text content is now incorporating podcasts as a primary vehicle to reach their audience. Why? Because most people do not read. Even though (or maybe because) they serve content marketers, they decided to go away from the screen and free their audience to enjoy their content on demand. In the gym or while driving. Alternatively, while taking a power walk to enjoy some time soaking up the sun, like I do. Because we have lives, and we spend too much time on desks already! Podcasts are easy to produce, easy to upload, and people love them. Other major firms embrace them as well - for example, The Sales Lion hosts a fantastic podcast for HubSpot Customers called HubCast and DoInbound interviews Inbound Marketing agencies on a regular basis in its Inbound Agency Journey. The alternative to podcasts is videos. Not surprisingly, Wistia does a fantastic job integrating video into their blog posts. Check out their recent blog post "Beyond View Count: How the Wistia Team Uses Video Analytics." It includes several video examples of how different teams can use video to accomplish their mission. Video can be used in many different ways. It can explain tedious processes or how-to scenarios much easier and faster than written content ever can. It can be more engaging, fun and personal. 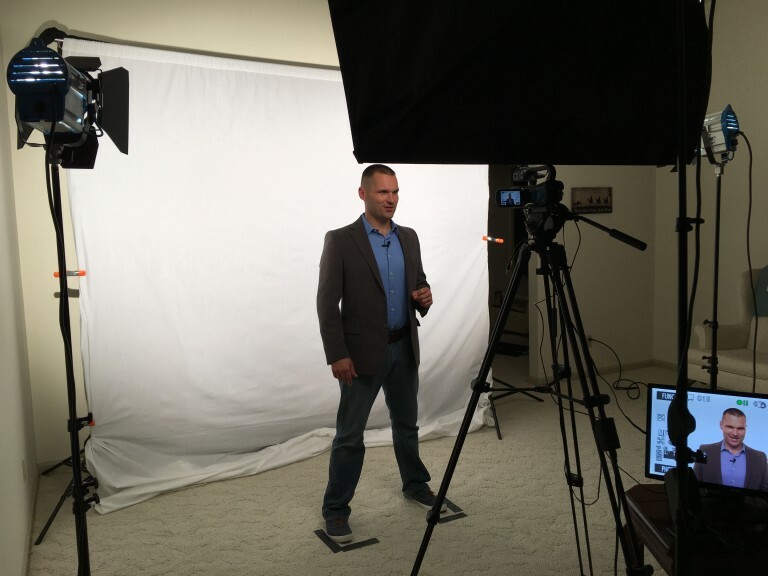 The result: Usually, sales people are not shy about being recorded or filmed. They have a likable, extroverted personality, have great stories to tell — and let's face it: they love to talk! Which is amazing - so don't try to force them to write blog posts! Put them in from of a camera and hit record! Another way to create outstanding content is to make it interactive for the user! It adds more value as your visitors learn something new about themselves or others, it is fun, and it makes great social media shares. Two of my favorite ways to accomplish this are quizzes and polls. Below is an example of a poll. Try it out. The beautiful thing is that you can see how other people have responded before you — divided by region, gender, and age. Polls are great when you want to ask one question with 2 or more quick possible answers as the outcome. However, if you wish to have a graded, checklist, and outcome quizzes, like 'Can you name this animal?' and 'Which Star Wars character are you? ', a quiz is a way to go. I have included below the quiz we ran for HubSpot Certification Candidates to test their knowledge before they take the certification. To learn more about how to create a killer quiz, check out my article on the Content Marketing Institute blog. It is time to rethink content marketing! If we keep on doing the same things that we always have been doing, we cannot expect different results. We have to evolve, separate ourselves from the masses and become better than the rest! There are many ways to do that, but finding and dominating your niche as well as defining and documenting your content marketing strategy is a crucial foundation for the success of your content marketing efforts.